ChicExecs Secures Grow Fragrance on Her Campus! 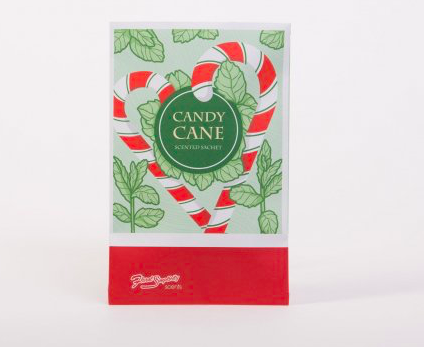 Our latest feature is for our client Grow Fragrance on hercampus.com! We wanted a modern air freshener that smelled like our favorite candles, but was toxin free and made from 100% plants. Check out Grow Fragrance if your looking for an all natural air-freshener. ChicExecs Secures Grow Fragrance on Red Tricycle! Our latest feature is for our client Grow Fragrance on Redtri.com! Super safe for babies, pets, and home fabrics, Grow Fragrance is the first ever home and fabric freshener that is made from 100% plants. 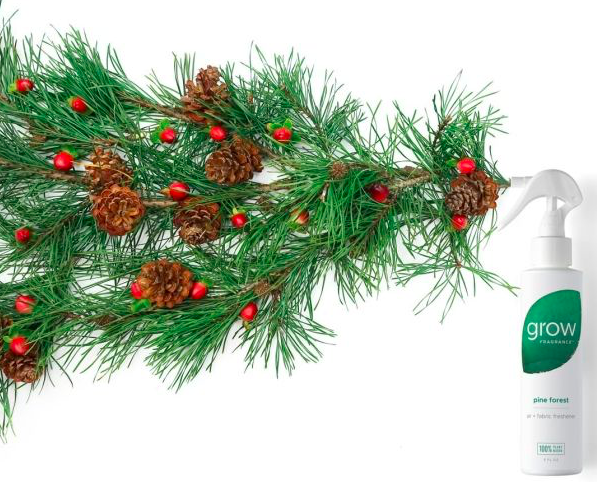 Grow’s newest scent, Pine Forest, is basically Christmas in a bottle. Check out Grow Fragrance for a fresh smelling fabric and home freshener.